The scheme which was completed in 2007, comprises five standalone units equating to 1,752 sq m (18,854 sq ft) of accommodation. There are 135 car parking spaces giving a 1 : 140 sq ft ratio. 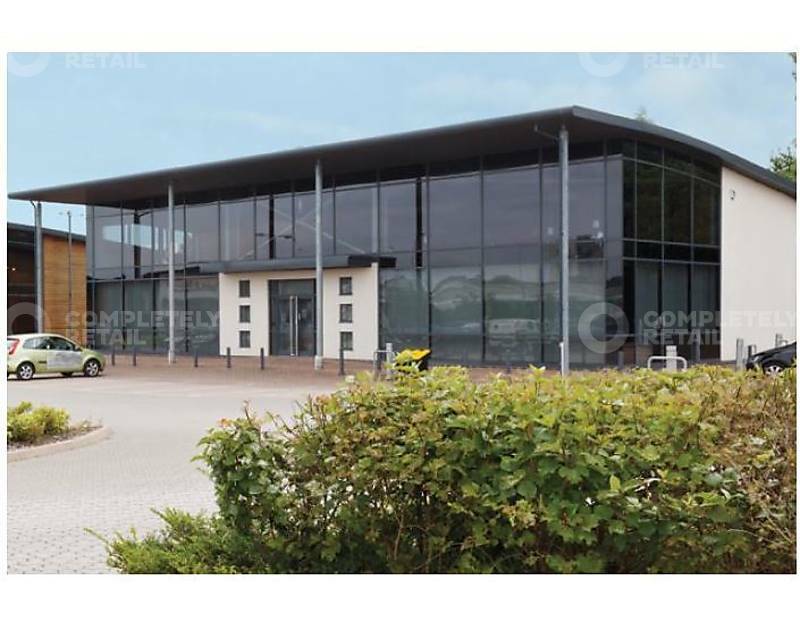 The property is approximately 1.9 miles south-west of Cardiff City Centre and lies adjacent to the A4232 peripheral distributor route, which links Junction 33 of the M4 with Cardiff Bay and the affluent suburb of Penarth. 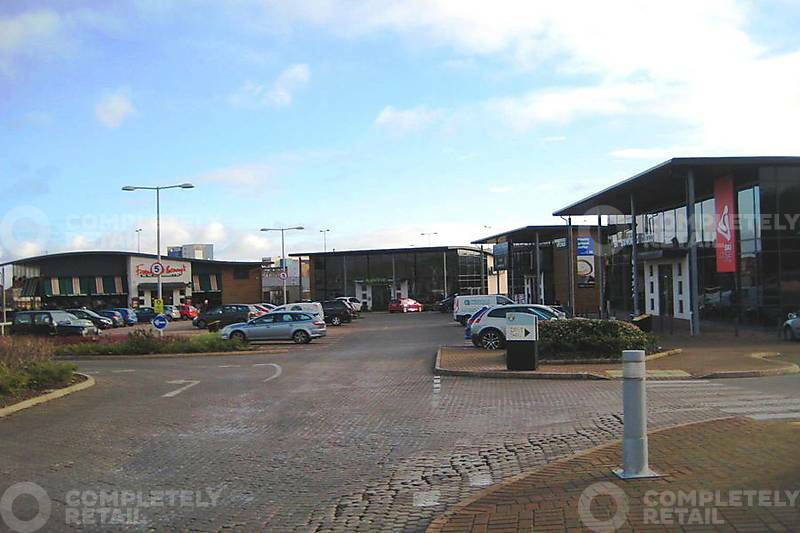 The property fronts the main roundabout that provides access to IKEA and ASDA which is adjacent to the Cardiff Bay Retail Park. Tenants on the scheme include Argos, Boots, Sports Direct, B&M and Morrisons is in close proximity.